It is with great sadness that the family of Larry Waymon Hall announces his passing, after a brief illness, on Saturday, August 11, 2018 at the age of 73. Born in Warren, he was the son of the late Ira and Ouida Hargis Hall. A native of Cleveland County, Larry graduated from Rison High School in 1963. He served in the United States Army Reserves and a member of Bethel Baptist #1 Missionary Baptist Church. He also served as a Justice of the Peace and was a former member of the Cleveland County Quorum Court. Larry owned multiple businesses over the years and retired from the Cotton Belt Railroad. He was a collector of glassware and antique cars and loved to attend auctions. Larry loved his animals; Boe, Brownie, Anna Mae and Pugsley. 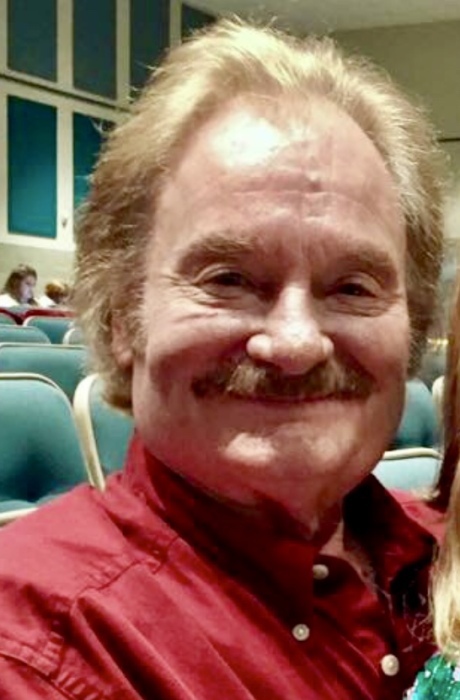 Larry will be lovingly remembered by his wife of 21 years, Barbara, and his children, Fran Cleaver (Clay) of Rusk, Texas, Allison Kelley of Monticello, Ashley Hall of Hope, Jay Ratcliff of White Hall and Teresa Chapman of Pine Bluff. Larry will also be fondly remembered by his grandchildren, Austin Middleton, Emma Belle Cleaver, Emma Kate Kelley, Aislynn Stocks, Dustin Ratcliff, Zachary Chapman, Cody Mayberry, Tiffany Chapman and four great grandchildren, brother, Randy Hall (Dorothy) of Sheridan and sister, Diane Fore (Rickey) of Rison, mother of Allison and Ashley, Brenda Hartwick. Visitation will be held from 6 to 8 p.m., Wednesday, August 15, 2018 at Buie Funeral Home in Rison. Funeral services will be 10 a.m., Thursday, August 16, 2018 at the funeral home with Brother John Fulmer officiating. Interment will follow at Moores Church Road Cemetery in Rison. Pallbearers are Tom Taylor, Ben Taylor, Jeffrey Hall, Daniel Fore, Rex Gates and Ricky Gates; honorary pallbearers are his Coffee Shop gang. Arrangements are by Buie Funeral Home in Rison. 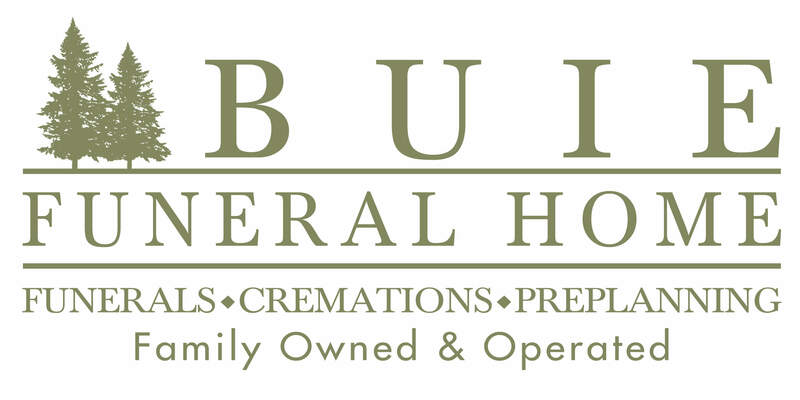 Please sign the online guestbook at www.buiefuneralhome.com.